City of Crown Point to open for Ice Skating at Bulldog Park!! You are here: Home / City of Crown Point to open for Ice Skating at Bulldog Park!! More About City of Crown Point to open for Ice Skating at Bulldog Park!! The City of Crown Point, Parks and Special Events Departments are excited to announce that Bulldog Park will be opening to the public for ice skating in time for Christmas break! The ribbon cutting will take place at 5:45pm this Saturday, December 22nd prior to open skating at 6pm. We will be offering a “22” ice package plan with skate time $2 and skate rentals $2 on our magical opening night. Concessions will be available with plenty of hot chocolate and wintery treats. 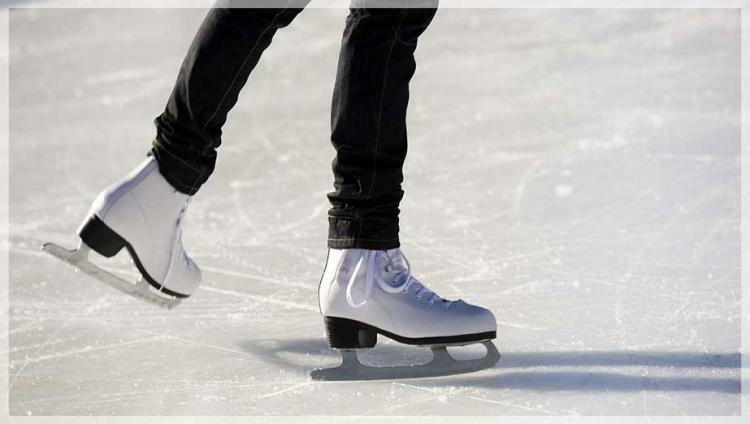 The operating hours and regular rate of $3 to skate and $3 for skate rental and skate aids will begin on Sunday, December 23rd. Parking is available in the municipal lot on the corner of Walnut and West St., on street parking along West St, and the municipal lot between Chase Bank and the West St. complex. The City will provide the trolley to transport guests from the Cal Ripken little league parking lot to Bulldog Park. Bulldog Park is a new event center housing a 16,000 sq.ft. community building, splash pad, hockey rink / pavilion and amphitheater. Rental and sponsorship opportunities are available by calling the Parks office at 219-661-2271.